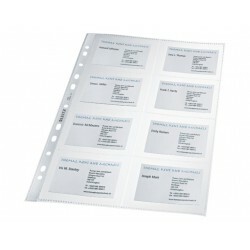 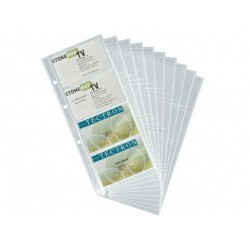 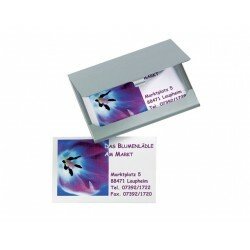 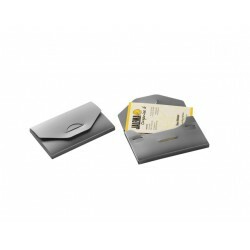 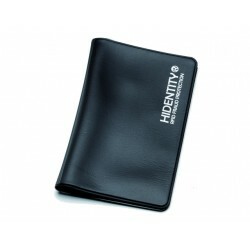 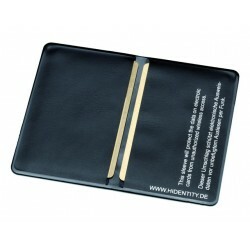 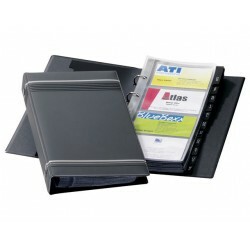 3L business cards pockets protect your business cards. 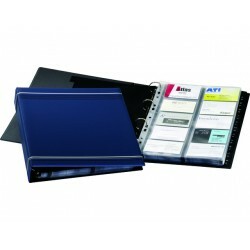 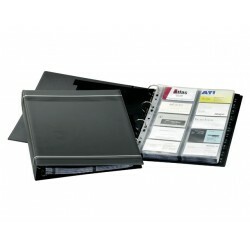 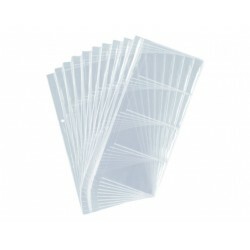 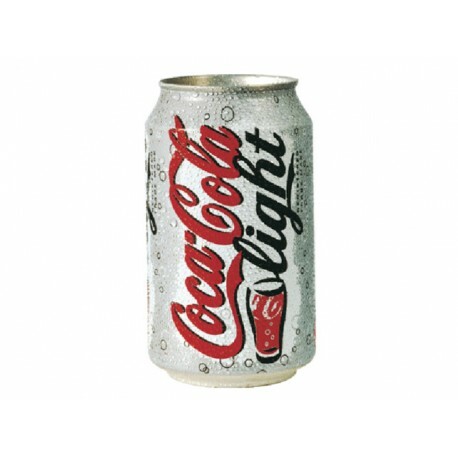 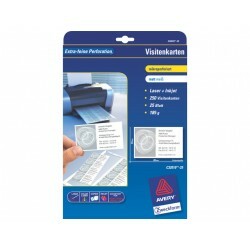 They are attachable to offers, presentation folders, binders and most other surfaces. 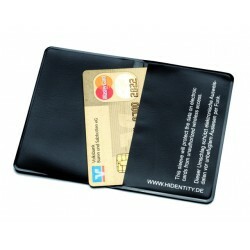 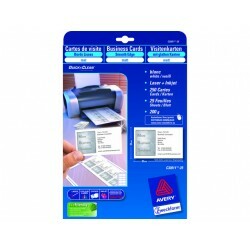 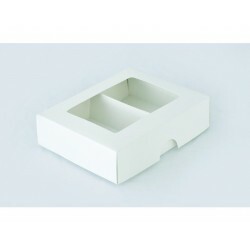 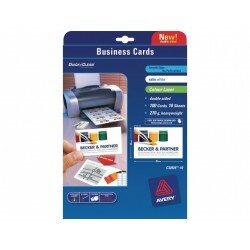 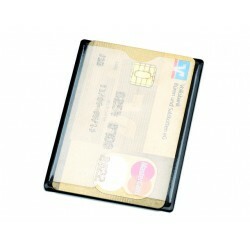 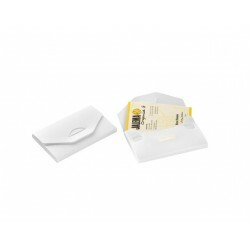 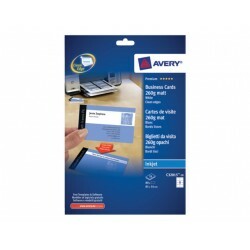 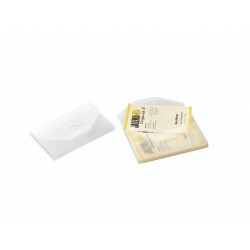 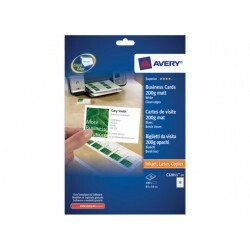 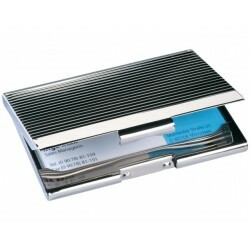 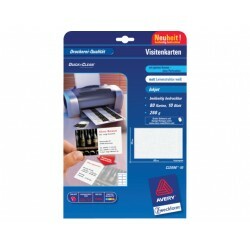 This version with flap allows for easy access and ensures that cards do not fall out.